Glad to see YOU in 2016!! ALL Danny Gokey fans are welcome at DGNews. Please join us in the conversations we have here! First time comments will have to be released from our spam filter. But then you are ready to roll with no delays!! Posted on January 11, 2016 January 16, 2016 by JanPosted in DiscussionTagged Danny Gokey. Next Next post: “Tell Your Heart To Beat Again” by Danny Gokey is “Most Added” Song & Climbing the Charts! Taking a trip down memory lane 2nite at @BelmontUniv. So I watched new eps of AI final season and really enjoyed it.There are lots of girls can sing.On other hand few guys delivered impressive performance. I got one or two of the songs from their EP, very nice. There are two short clips of Hunter singing with twostoryroad. I found them in these tweets (when I typed twostoryroad on twitter). 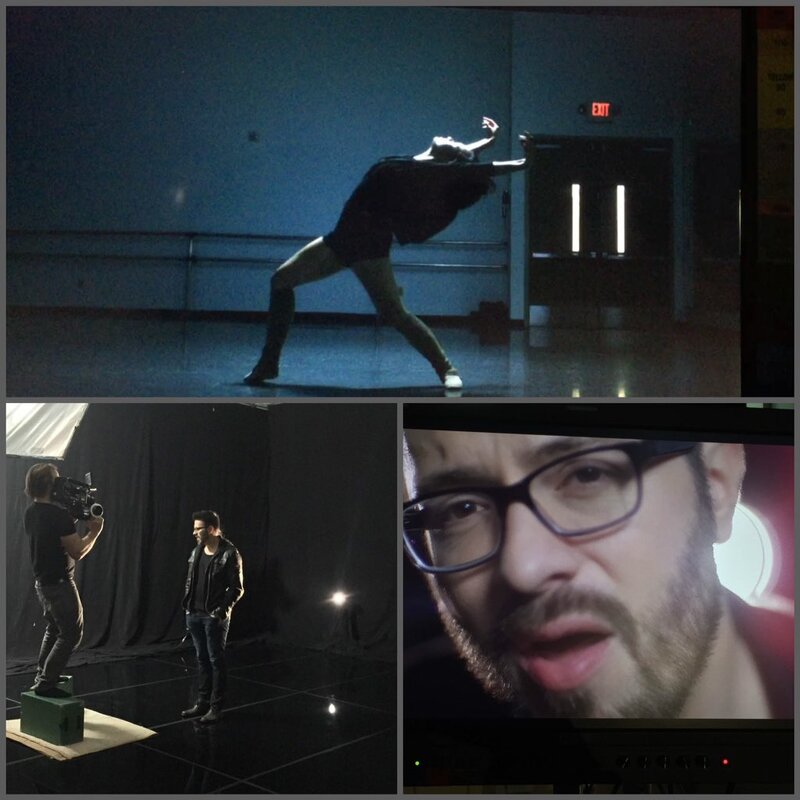 Some neat photos coming out from Danny’s video shoot for TYHTBA, today! Working on my music video today. Love how its coming together! Can’t wait to show you guys the whole thing! That’s really remarkable numbers for an album that is over 18 months old. I think TYHTBA is fueling the interest. I hope Danny’s new video is fabulous. I have noticed that videos by others have done better than Danny’s own lyric video for MTYTIA. TYHTBA is selling so well, and it still has a way to go on climbing the chart on radio. I have read some of the comments on a fan video of it and people are saying it seems to speak to them personally. A few recognize it from the other group’s single release, but I don’t think many do. Just bought Two Story Road’s EP through your link here at DGNews. And while I was there, I picked up an EP from Janelle Arthur as well. So funny that Jamelle and Janelle’s names rhyme! It seems to me that the numbers usually drop on Sunday or the first of the week and go up again later in the week. Does new music come out the first of the week to rearrange the chart as the new songs get in line?